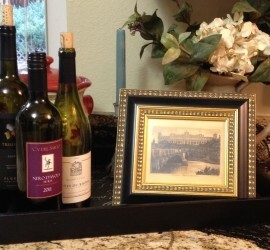 This entry was posted in Decorating and tagged decorating with wine bottles empty wine bottles red wine white wine wine on August 22, 2014 by The McConnell Group, LLC. 3 Key Things To Do If You Are In Sales! 5 Tips To Staging a Home on a Dime!